I absolutely love that there are so many options and so much for free online. Samuel was totally into the super fun video that I found about the letter A. He especially loved it when I started dancing and singing along, ha. If you have a preschooler interested in watching it, click here. 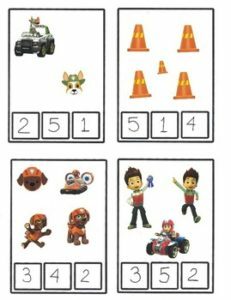 He wasn’t as much into the generic worksheet, which got me thinking…He’s slightly obsessed with Paw Patrol at the moment and what’s more fun than learning with your favorite characters?! So I made him a few worksheets catered to that. I think I’m probably going to make several more as we continue through each letter/number. 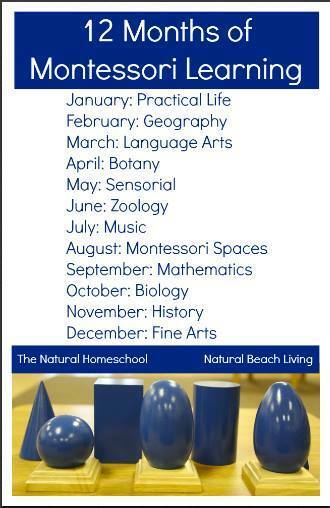 One of the major perks of teaching at home is that you can cater to your child however you wish. At this age, I want it to be as fun as possible! 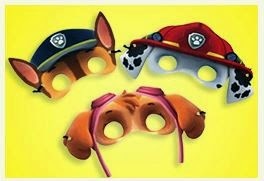 These masks and ears can serve you to give the guests at a party Paw Patrol, either ready to use them , so that they themselves cut and arm themselves or to give them as part of party favors = surprises = souvenires = confectioners . Also just to entertain your children an evening with fun costumes ! 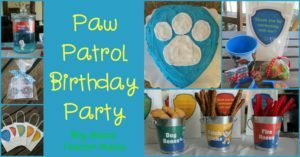 A fun Paw Patrol or Paw Patrol Mini Kit for the day your parties of your favorite character Rocky. 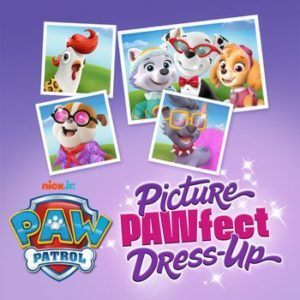 A fun Paw Patrol or Paw Patrol Kit for the day your parties of your favorite character Skye. 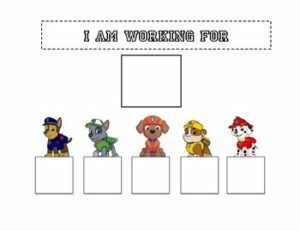 Here a funny Free Printable Kit of Paw Patrol! 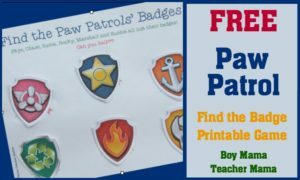 Show appreciation to your Paw Patrol party goers with this easy to use freebie. 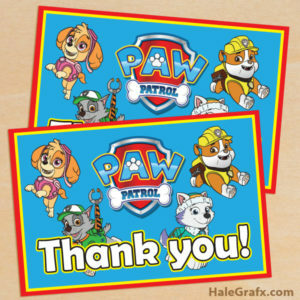 Here is a Free Printable Paw Patrol themed thank you card. 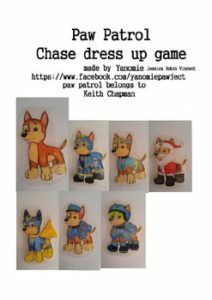 This thank you card is themed with the Paw Patrol Badge, some of the Paw Patrol crew and simply says “Thank you”. 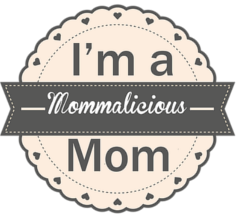 Are you and your family getting cabin fever from being stuck indoors this winter? 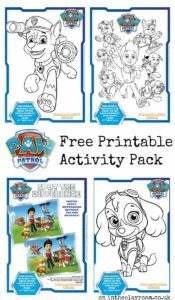 Head on over to Nick Jr. and take advantage of all the FREE printables, coloring packs, and other goodies available for you to download, print and share with your kiddos or grandkids. 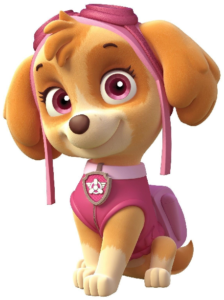 My favorite is Paw Patrol, an animated TV show starring a pack of celebrity puppies: Chase, Marshall, Rocky, Zuma, Rubble, and Skye, who are led by a tech-savvy 10-year-old boy named Ryder. 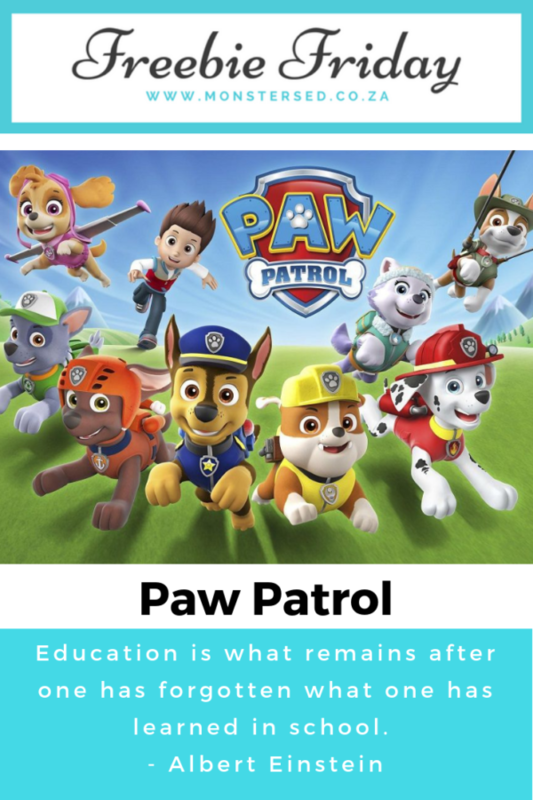 Paw Patrol is so popular these days. 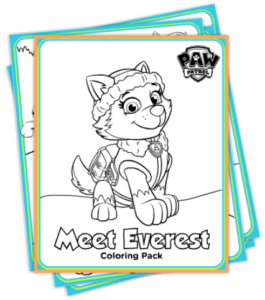 If your kids are loving this show, then why not print out some of these colouring pages and activity sheets to keep them busy on a rainy day this summer, or to offer some value down time. 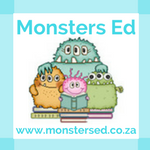 I have a set of four printables to share with you today, including colouring and spot the difference sheets. 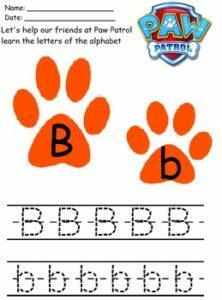 This Paw Patrol Activity Packet will help keep your little one engaged and ready to learn: Scissor Skills, Hand Writing Skills, Alphabet, Counting, Memory Exercise, and much more. 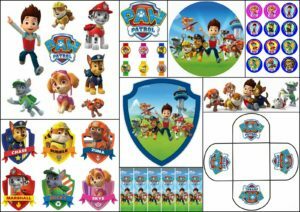 Paw Patrol themes token board and tokens for use in Applied Behavioral Analysis techniques as well as classroom behavior management. Print, color and laminate and your ready to play ! My 2 and a half years daugther loves it ! match the right pieces of cloth together or use your imagination and build a one of a kind Chase ! 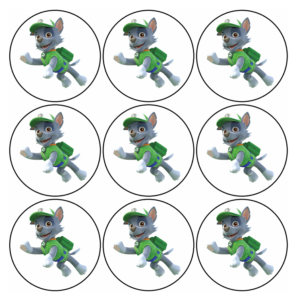 Let Ryder, Marshall, Rubble, Chase, Rocky, Zuma, and Skye help your littles practice addition! 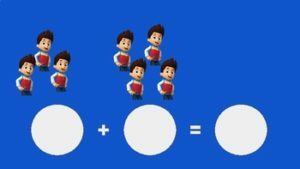 Slideshow features the theme song on the first slide to really hook those learners. 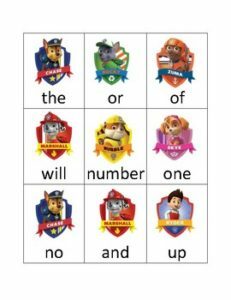 Following the theme song is 15 different addition problems featuring Paw Patrol characters. 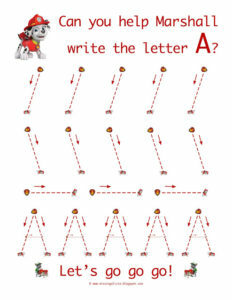 Count the characters on the slides to get an extra opportunity to practice 1:1 correspondence and cardinality. 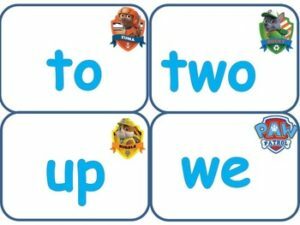 Bubbles on the slides allow you to fill in the numbers in the number sentence. 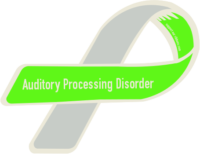 Great for Kindergarten or 1st, 2nd grade interventions! This is a game made for 6 years and down. it was made with stickers from a book.